Description: Brewed in honor of the daughter of John, Count of Namur, this wheat ale carries the nickname she was given upon becoming Queen of Norway. 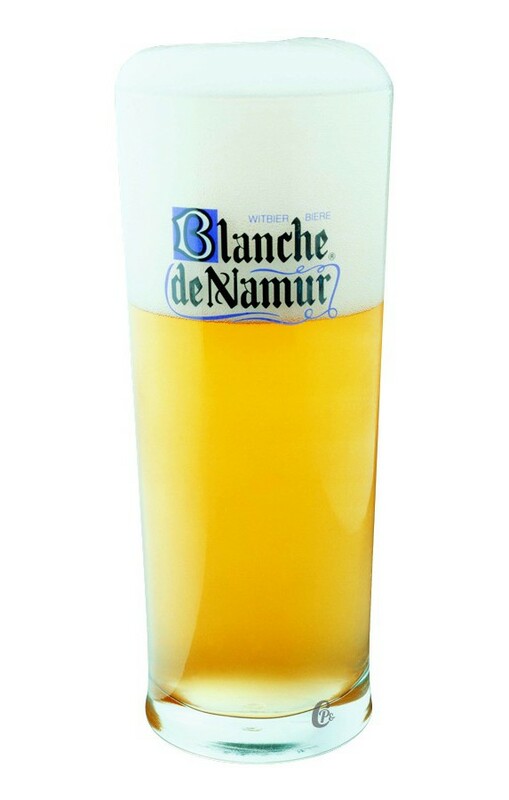 Brewed with coriander, licorice and orange peel, it was named “Europe’s Best Wheat Beer” at the 2009 World Beer Awards in the category of Belgian Style Witbier. Tasting Notes: This beer is an interesting twist on your Belgian Wit, which are renowned for being fruity and spicy (usually from the addition of coriander and orange rind). But in addition, the smooth malts are complimented by a hint of sweetness, both in terms of aroma and taste, thanks to the addition of licorice. The light character also lends a very clean and refreshing finish that has no traces of yeasty bitterness.